You guys!!! Have you ever checked out the Uncommon Goods website? 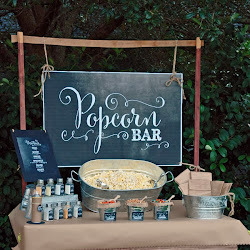 I am in LOVE with all of the unique products and gift items they have available. There's more about this site that I love other than just the fun, original products. I noticed immediately with each product listing there is a "story" as well as the name of the artist that makes the item and even the location - so you know where it's coming from. Super cool, right? Little details like that definitely speak volumes to me and the site feels so much more personal and boutique-ish because of it. I love supporting small businesses, (especially because I am a small business owner myself), and I think it's awesome there's this online marketplace to help promote the clever and creative merchandise these artists make. I wanted to help promote them too - which is why I'm sharing this post today! Have you noticed the trend lately? I'm seeing "States" on everything from necklaces to home decor items, apparel and even in included in wedding decor. 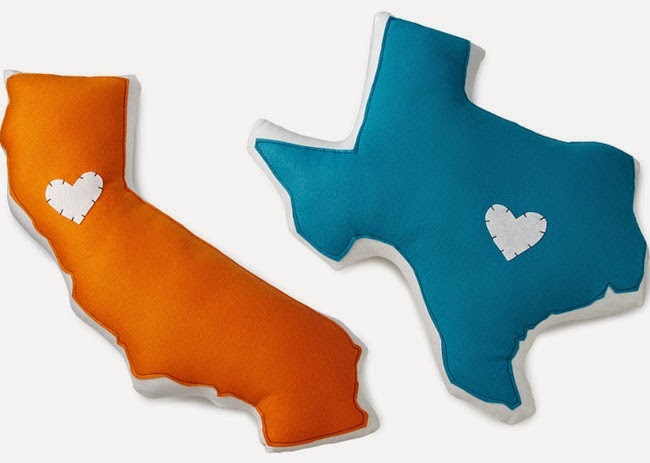 The concept for these pillows is to pick your two favorite places (states) and the city you'd like the stitched-on-heart to represent (or be placed). I can totally see these as a "His and Her" states for the newlyweds? Or how about proudly displaying the state you were born and the state you now live? Super cute! Handmade by Christin Morgan in Texas. How fun are these! 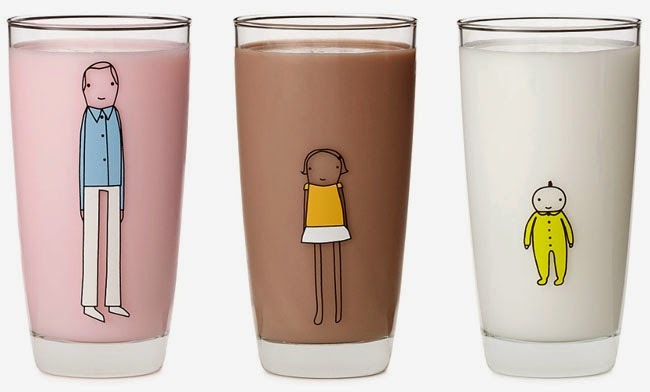 I think these are just too cute and I could totally see ordering one for Father's Day! Glassware made in New Jersey, decorated in Minnesota. I can't get over how cute these illustrations are and that they are hand-embroidered!! 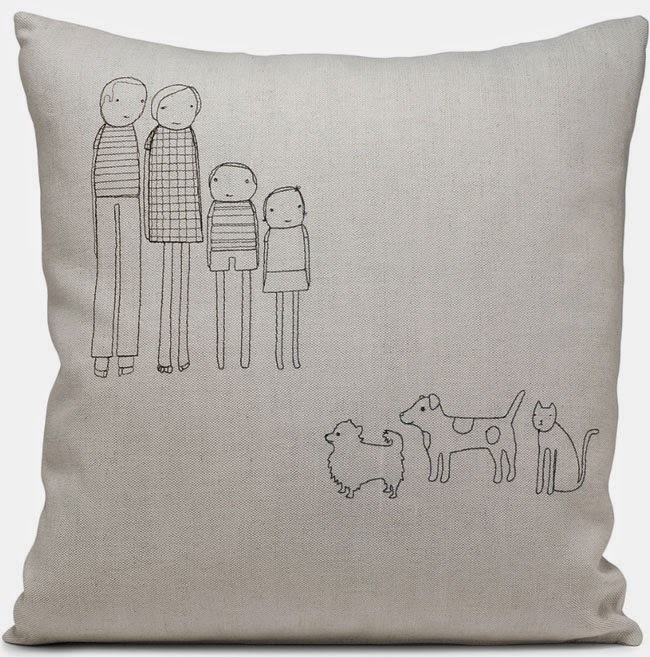 Handmade embroidered pillow with customized images of your family members. 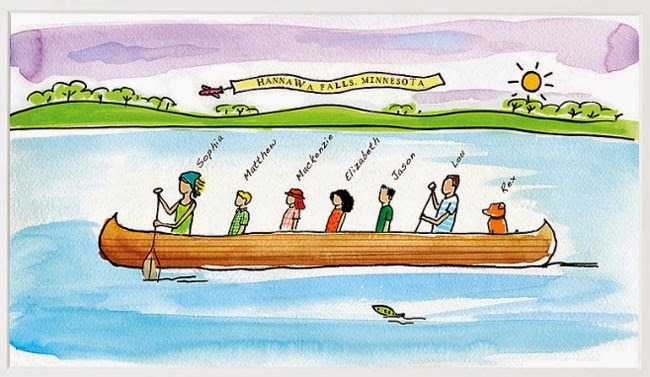 I love canoeing - this would be such a cute family keepsake to hang in our house. Art work could depict your family or even your friends from a memorable trip!? These are just totally cute! Hearts carved into tree trunks have always been incredibly romantic to me. 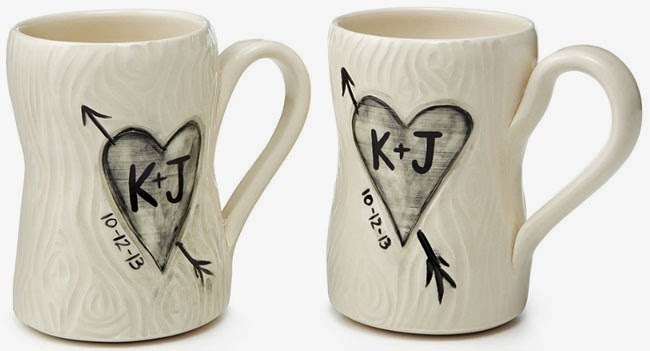 Hand painted with your choice of paired initials and date, framed in a heart and arrow. How cool are these? Seriously!? 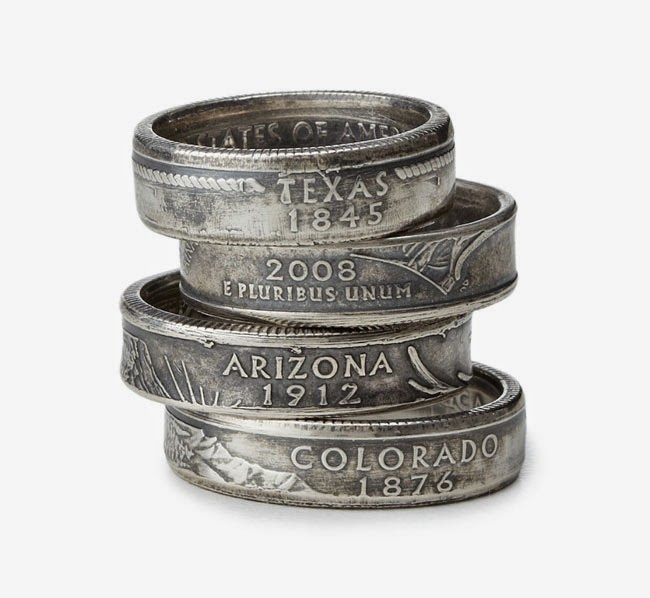 Rings made from quarters and you can pick your state! They are punched from quarters and then silver plated. I feel it's my duty to give you some awesome inspiration for Father's Day. 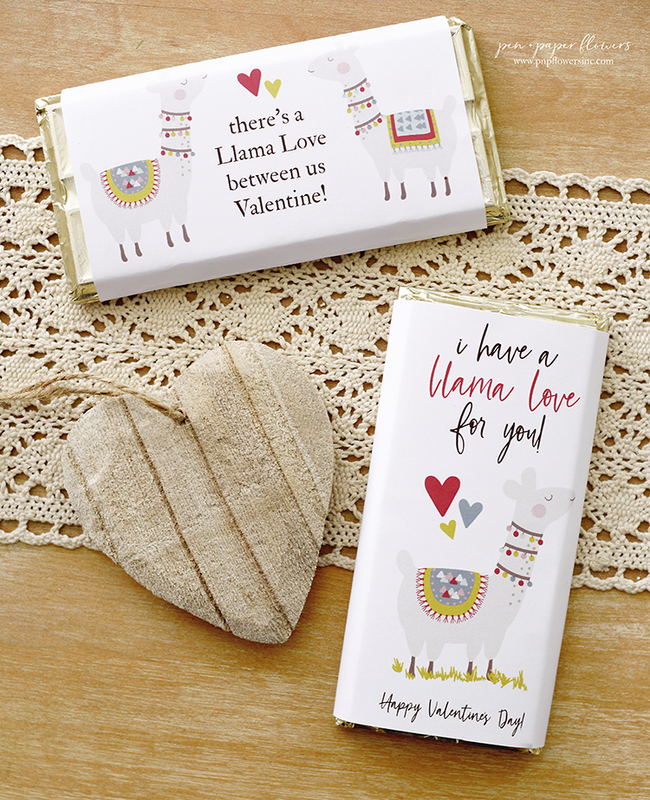 Because let's face it…it seems to get harder and harder every year to think of something different…something unique for that special man (men) in your life. At least it does for me anyway. Holy cow! Are you kidding me!? 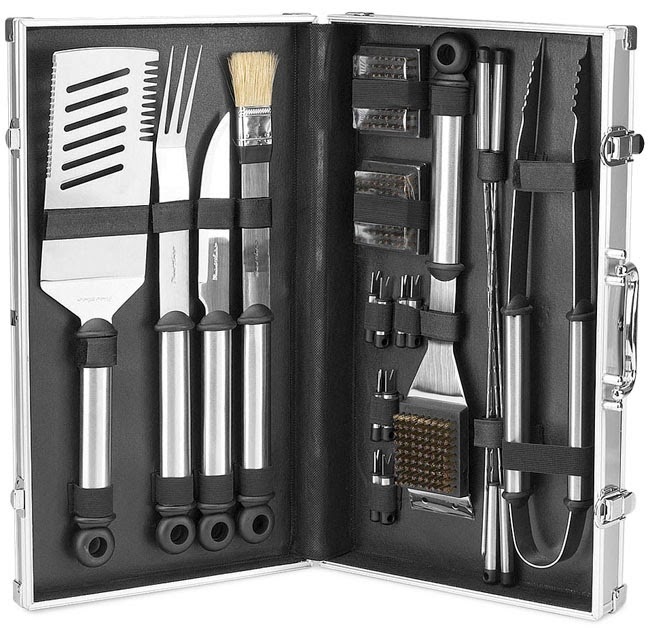 This seems like it would be a fantastic gift for the "Grillmaster" in your life! The concept of this gift blows my mind. 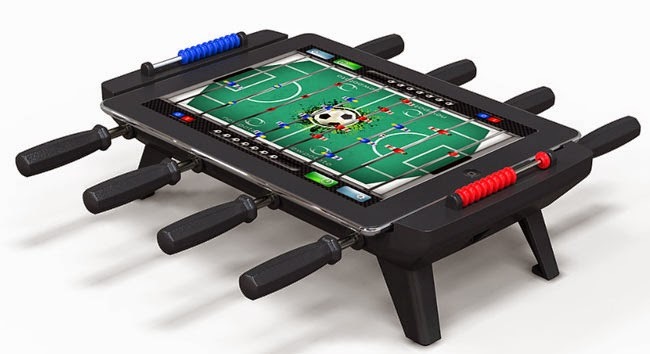 A tabletop foosball game using your iPad? I'd like to see this in action. I'd actually like to have this! 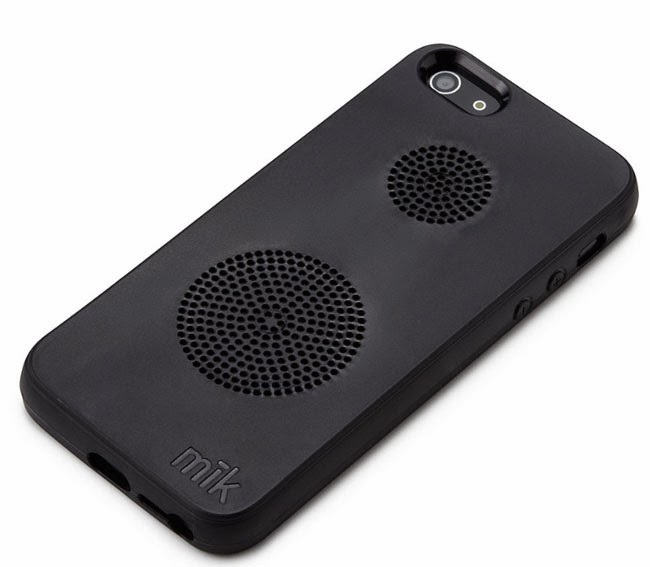 A phone case that doubles as a speaker? Yes, please. 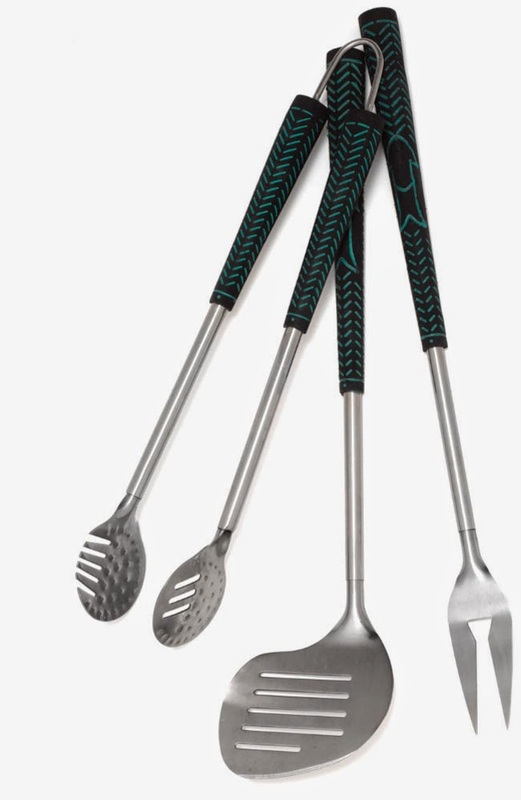 A grill set that looks like a set of golf clubs!? Okay, that's cute!! 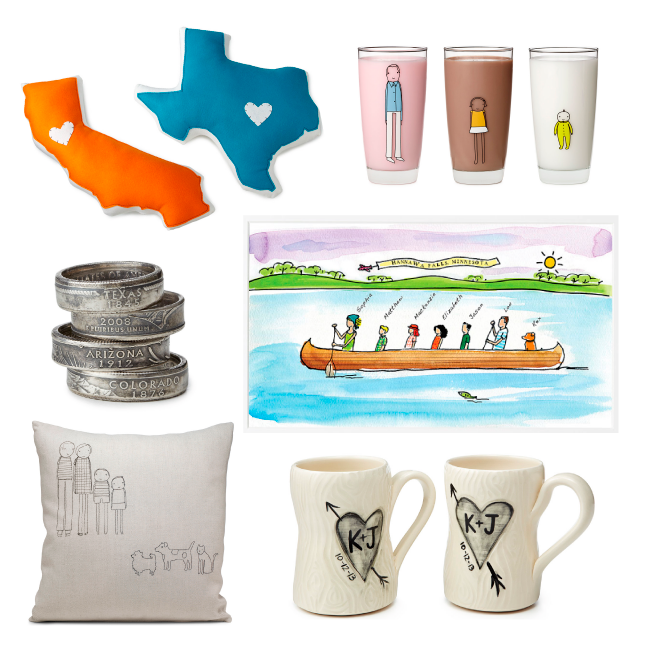 There are plenty of other Father's Day Gift Ideas - in every price range on the Uncommon Goods site. 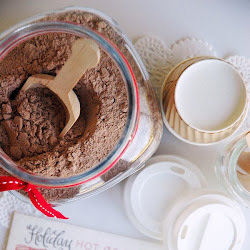 I guarantee you'll end up with a gift he'll love and something completely different than the boring ole standard gifts we tend to gravitate towards. 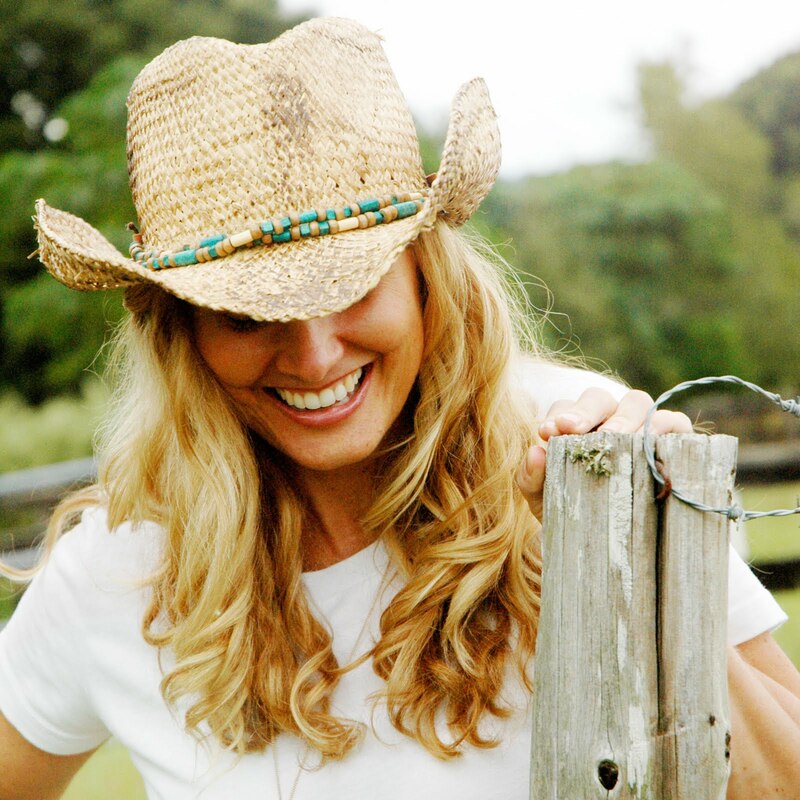 I hope you'll check out the Uncommon Goods site and if you get something...I want to hear all about it! One of the items I'm enamored with I have decided to hold off sharing until I can photograph it myself. I think it's a brilliant idea and something I hadn't seen before. Promise to share when it arrives. Love all your picks! I've received their catalog before and agree that they have some great unique finds. I love all of the personalized gifts :) I can't wait to see what you ordered!